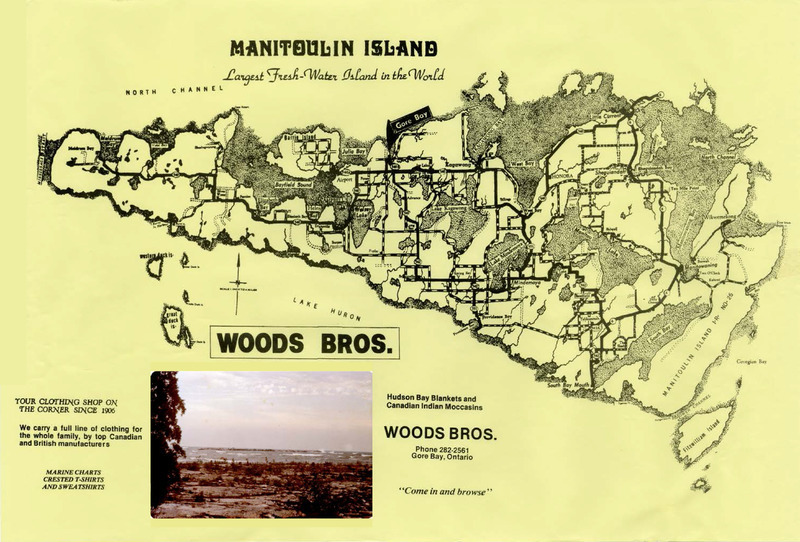 Manitoulin Island, located in Lake Huron, is the largest freshwater island in the world. With unique geologic properties, it is also home to a great number of ecosystems. In the bottomlands, lowland forests have developed. This is where white or paper birch is found. Throughout the island, plant communities support numerous forms of wildlife including porcupine, wolves, turtles, sandhill cranes, songbirds, ravens, and bald eagles. Manitoulin Island and its resources are significant to the Ojibwe people who live there and rely on them for subsistence, and as both inspiration and medium for their art.